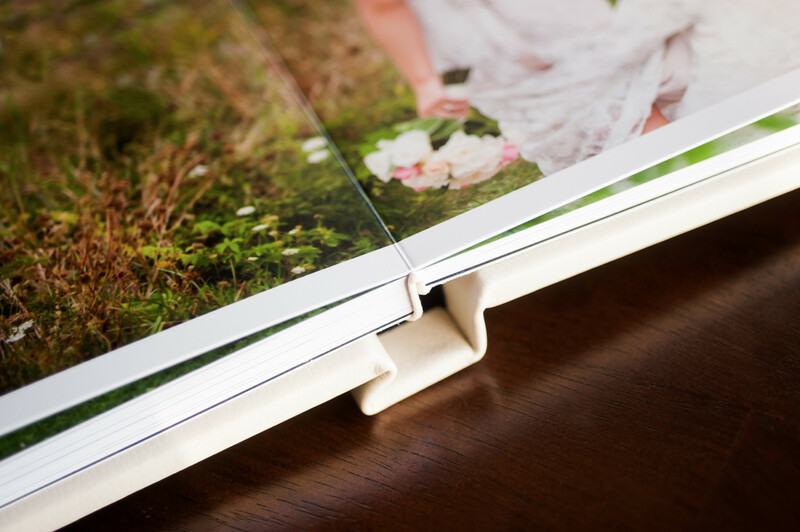 Gone are the days of loose prints and slip in pages! 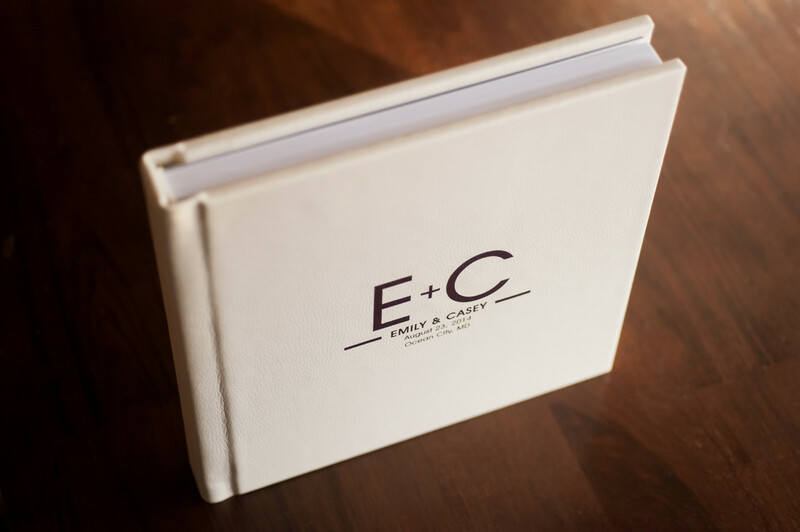 These modern Keepsake albums are the perfect way to display your wedding images. 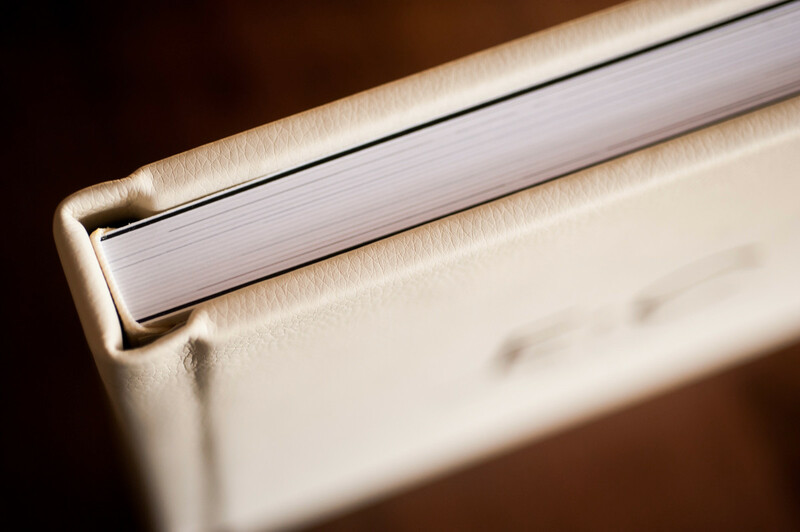 The panoramic bind allows for full-page layouts, which are then printed on photographic paper and flush-mounted onto thick, archival pages. 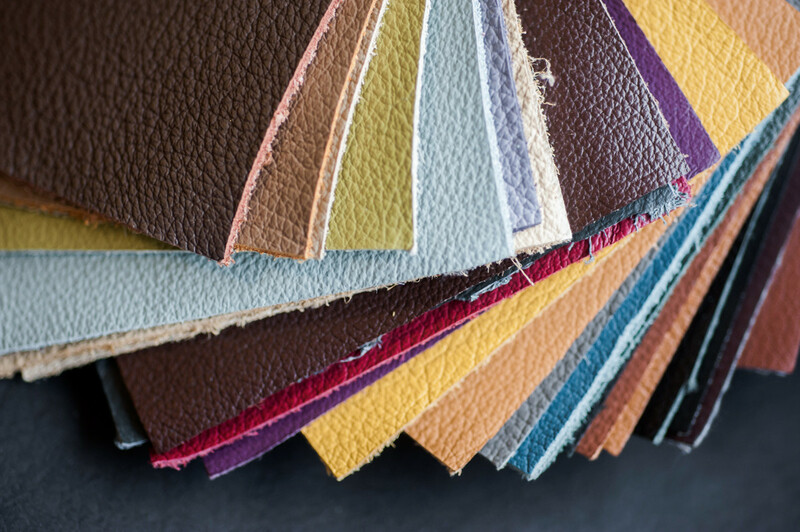 Your choice of a custom monogram is imprinted onto high quality, animal-friendly leather and the album is then delivered to you with a personalized album cover. 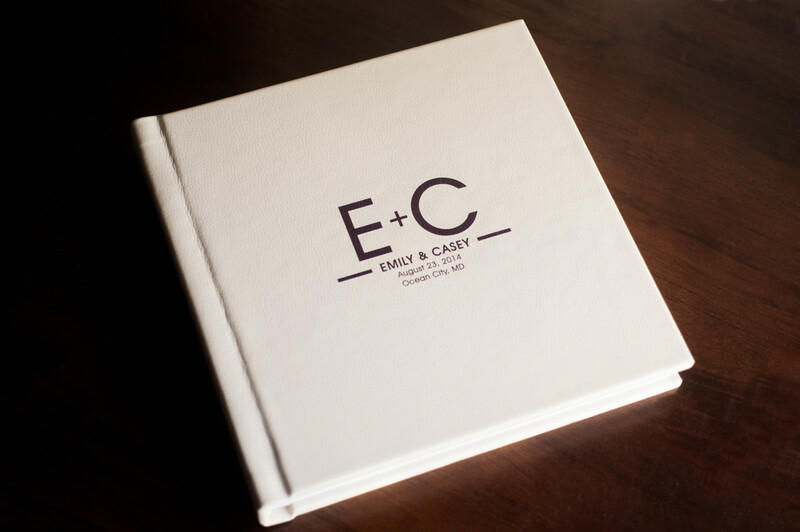 Keepsake albums come in an assortment of sizes, up to 12×12 and duplicate parent albums are also available!